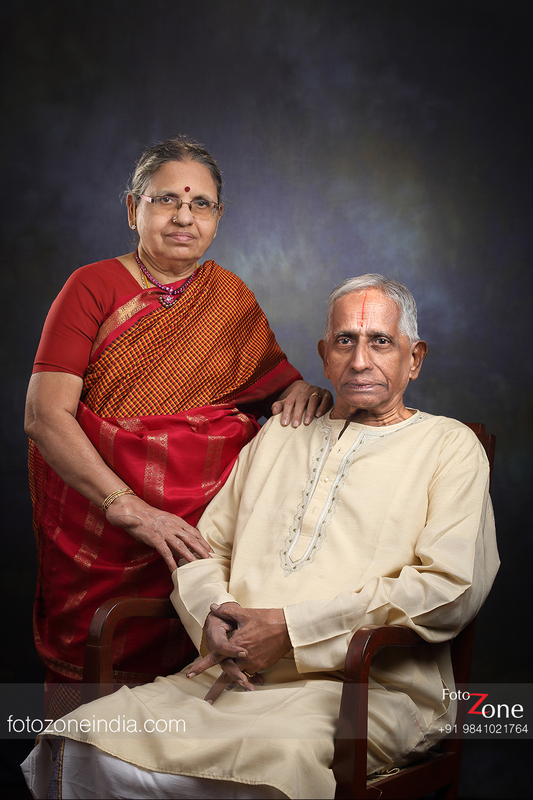 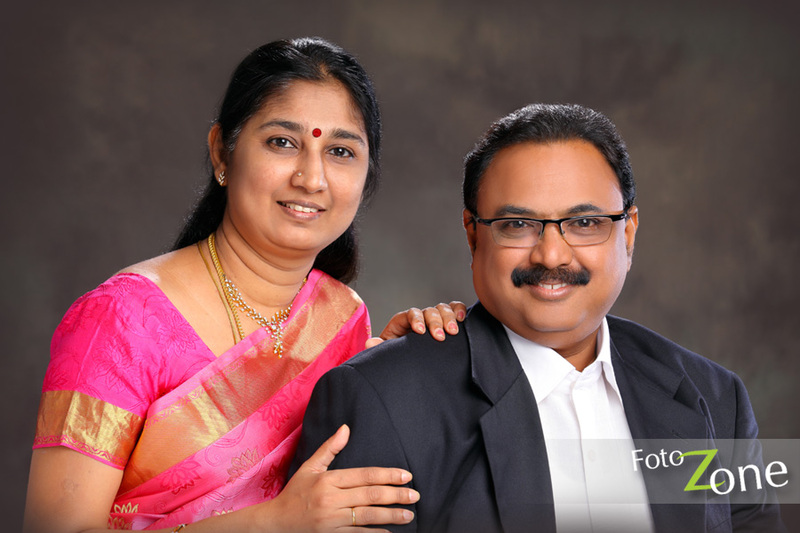 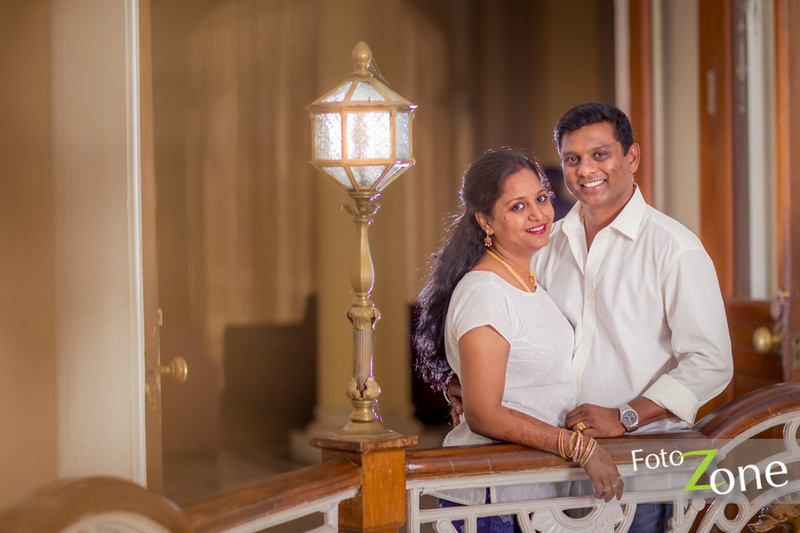 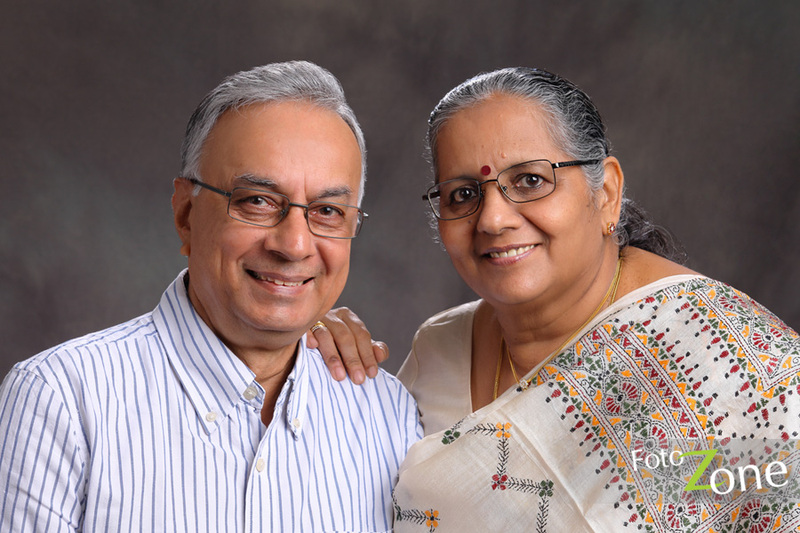 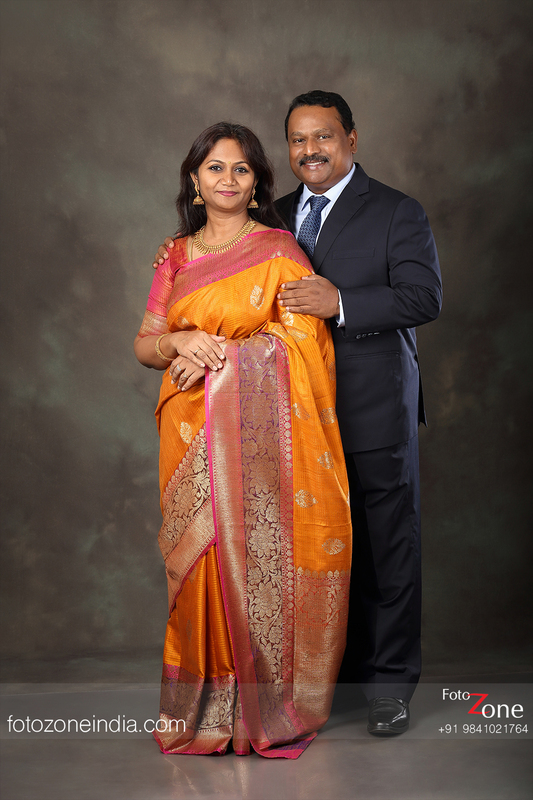 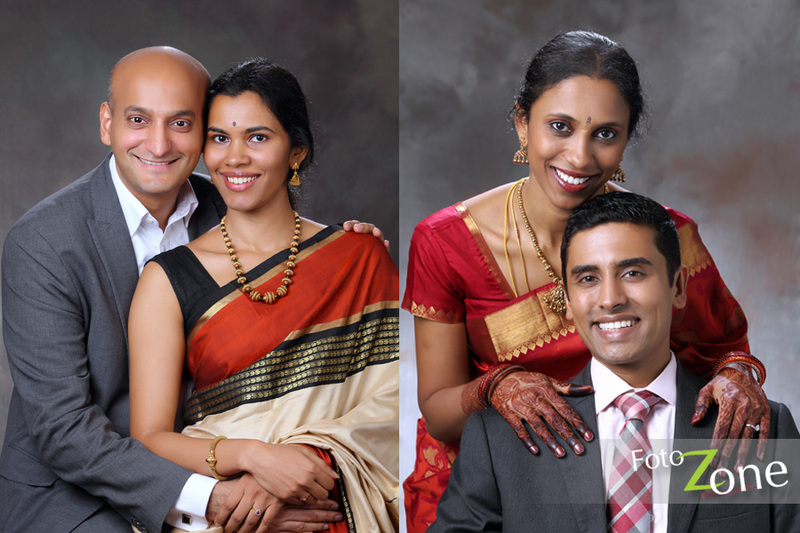 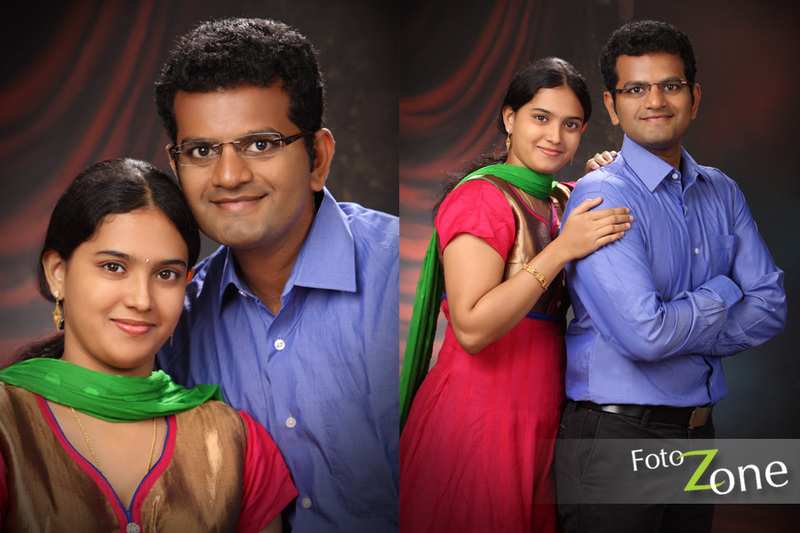 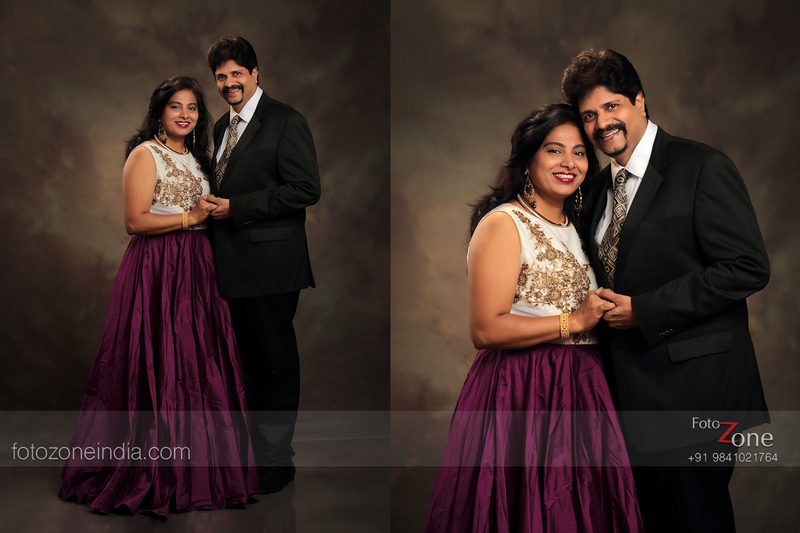 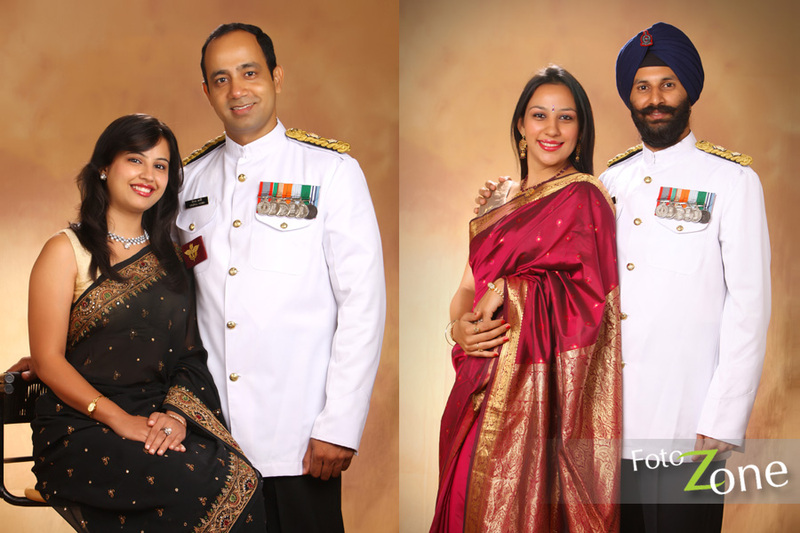 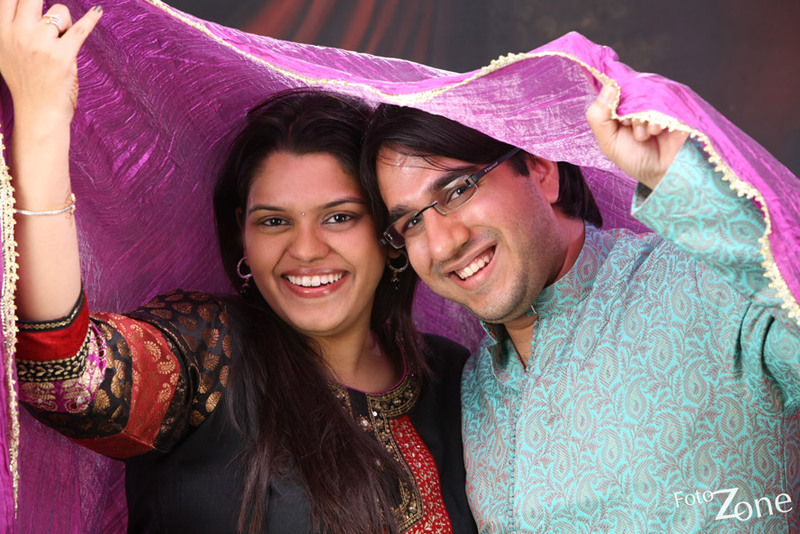 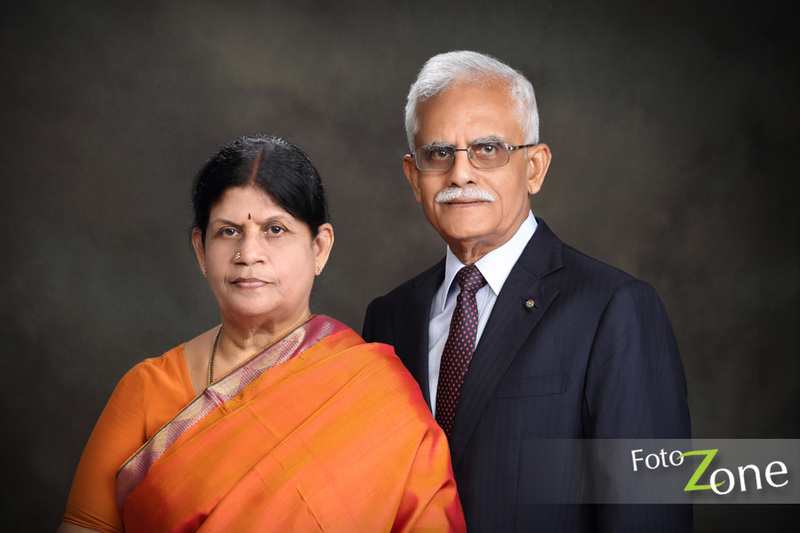 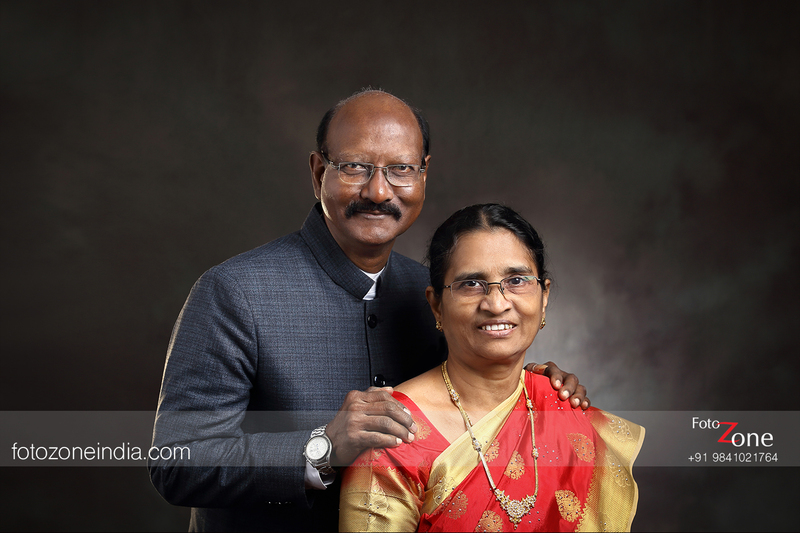 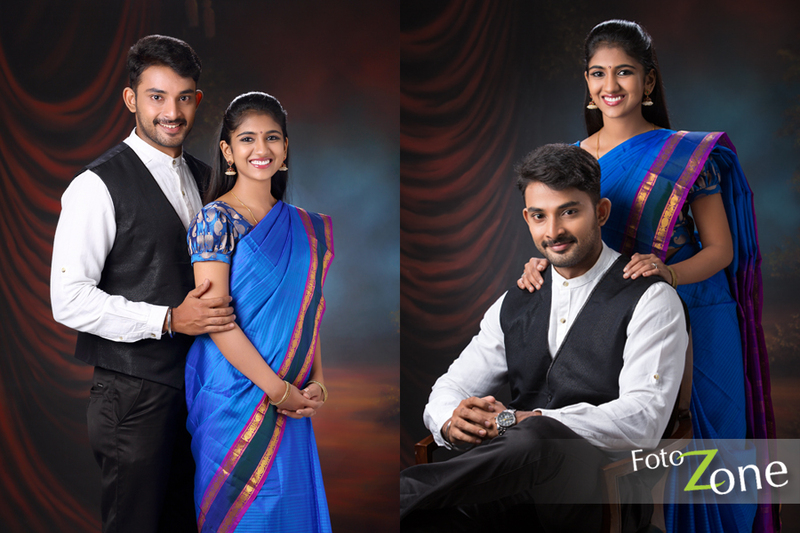 Couples portrait photography is a great way to capture the poignant moments of beauty in your life together. 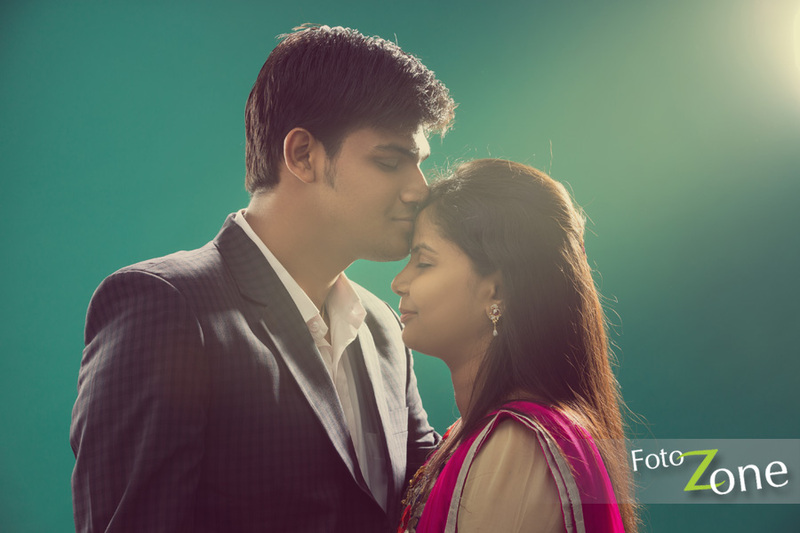 A great rekindler of all the hidden love, Foto Zone couples portrait photography is a much saught after service by our clients. 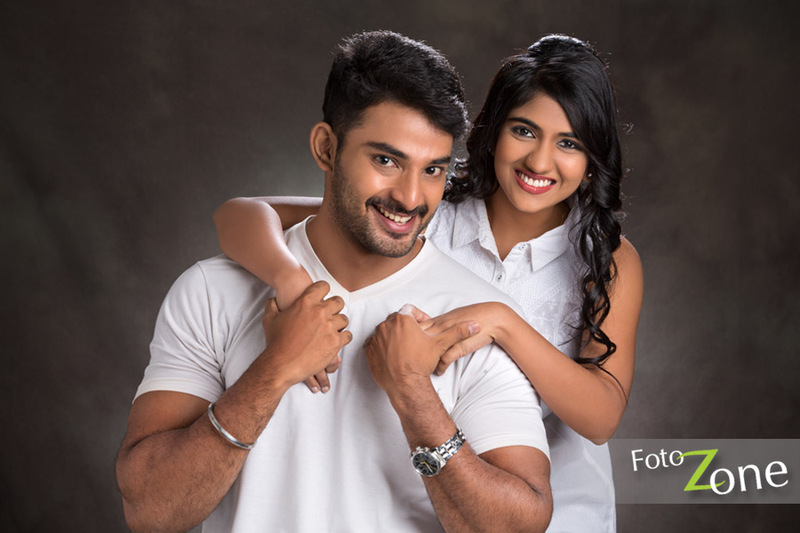 Our indoor studio and world class equipments coupled with talented couples portrait photographers makes the photo shoot very interactive and energy-filled!